An established leader in Parking Services, we have the resources, equipment, and experience to provide the best possible service. Having started in Dubai, we have grown to become the most respected and reliable valet service in the UAE area. 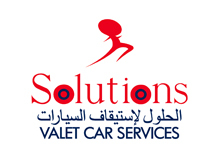 Solutions is a premiere valet parking, or meet and greet parking service as it is more commonly referred to in the UAE. 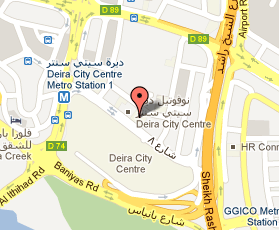 We are a central hub for quality valet parking services. Save your time, money and minimize hassle with us. Our professional valet parking services begins with a professional special event attendant who takes appropriate care and consideration for events needs. At Solutions, we provide total valet parking solutions. Our management staff has over 6 years experience in the valet industry. As a team, our staff can accommodate and customize all of your individualized parking needs. From a small party at your home to concert venue for over 100,000 people, Solutions Parking services hundreds of functions per year.